Kohl’s is in growth mode when it comes to the retailer’s store base. 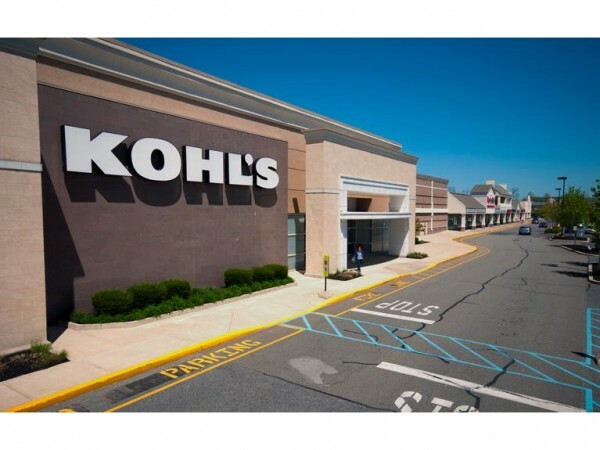 Next year, Kohl’s plans to open five to 10 new stores in a smaller 35,000-sq.-ft. prototype, aimed at underserved areas. Kohl’s also plans to open 10 to 15 stores dedicated to its proprietary Fila brand in outlet malls across the country. Additionally, the retailer will open two more Off-Aisle by Kohl’s off-price locations in 2016. "We are in a strong position to explore new formats as an additional avenue for growth and diversification,” said Kevin Mansell, Kohl’s chairman, CEO and president. “We have also leveraged the strength of our exclusive brands to create completely new retail outlet locations solely selling our proprietary brands, starting with Fila."